A good 35mm prime is a workhorse for just about any photographer. It’s an amazingly versatile focal length as can bring you right up into the action, but is still wide enough to capture a scene. 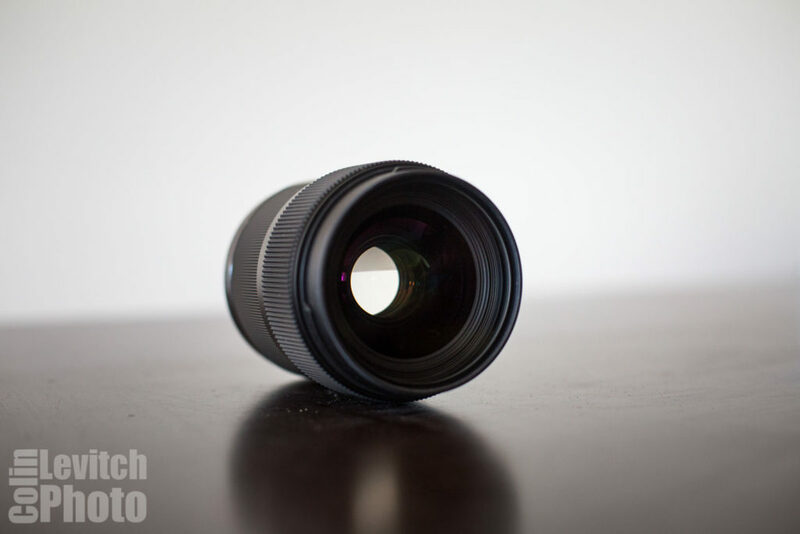 Not having a fast relitivley wide price, I’ve recently picked up a Sigma 35mm f/1.4 DG Art. It’s still a new addition to my bag, but over the past couple months has been attached to my body quite a bit. There has been plenty of press in regards to this lens especial its ability (or lack thereof) to focus quickly and accurately, something that is paramount shooting action sports. That said, Jaron Schneider also said it is one of the best lenses he’s every had the pleasure of shooting. Like any other Photographer, I did my research and read more conflicting reviews than I’m proud to say. All of which had come from portrait and wedding photographers who bring up some good points, but also use gear in a totally different way. So how does it work on in the field? read on to find out! 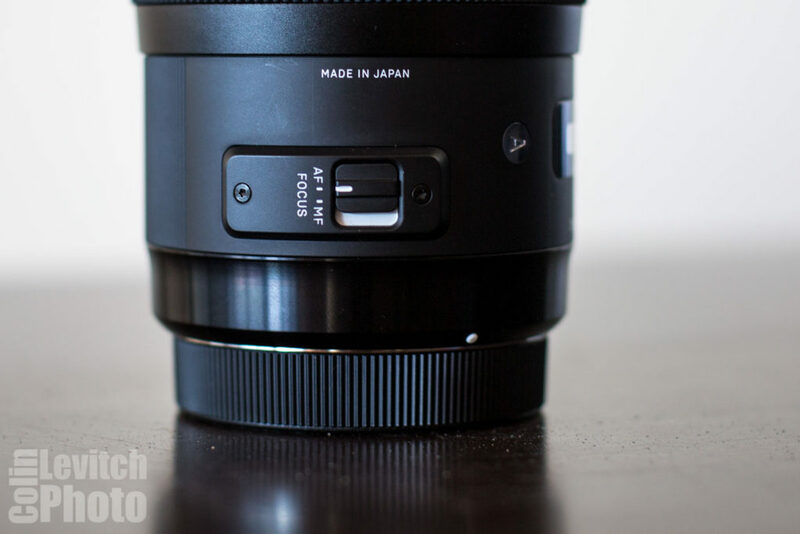 The most striking feature of the Sigma 35mm Art is its weight. Measuring about six inches long it weighs in at a whopping 750g / 1.65lbs. 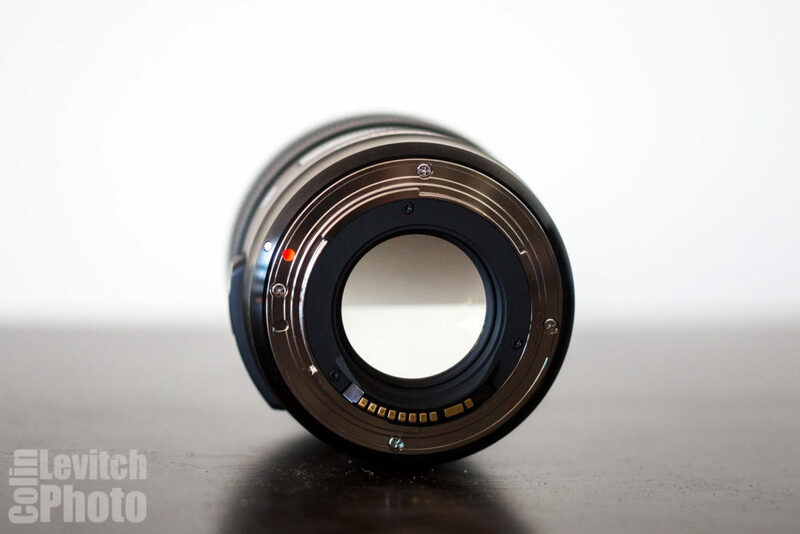 Even still, mounted on a Canon 5D MKiii it feels natural and balanced in your hand. The lens is made from brushed metal which not only contributes to is weight but also it’s striking appearance. It’s not weatherproofed so moisture has the potential to be a big issue, however, even Canon’s weatherproofing isn’t great. Sigma has opted for a 67mm filter thread, which for someone who own’s a range of 77mm filters for Canon lenses is inconvenient – albeit one solved by a five-dollar filter thread adapter. In the box, you get a small storage case, which is padded and on par with the quality of Canon’s padded cases.The lens hood and lens cap also have a quality feel, and the hood satisfyingly snaps onto the front of the lens. I bought this lens right before an assignment shooting a charity bike ride here on the Gold Coast and decided that would be my pressure test. I had a couple of days beforehand to become acquainted with the lens but I had no idea what was going to happen. On the day, the lens hardly left my body! I used it so much more than I’d expected to and the results were fantastic! The next pressure test was the One Hit Wonder Down Under, Australia’s only AFP Gold Ranked event. Having shot this jump last year I knew what to expect before heading down, and this feature quite often something quite a bit longer than 35mm. I brought it with me anyway and man I’m glad I did, in fact, all of the images currently being held by skiing publications were taken with this lens – maybe you don’t need as much reach as I thought. While many have complained of auto-focus woes I haven’t had any trouble, and the lens has been accurate and fast and sharp in every situation I’ve been in. With such a bright lens, often times sharpness at lower apertures can be something of a problem, but again the Sigma seems to power through. Even wide open, the lens stays sharp across the entire frame. On the opposite end of the spectrum, the Sigma only goes up to f/16 which is fine in most situations but may be a make or break for landscape shooters. For long exposures, like trying to smooth out running water ND filters will be must (so will a filter adaptor). The lens does suffer from some diffraction at smaller apertures but that’s to be expected and something I’ll need to play with more before I can form an opinion. There’s also a touch of vignetting that takes place at anything below f/2.0, but again it’s something that can be fixed with one click in Lightroom. My only real gripe other than the filter size is Chromatic Apparition. This is the only area where the Sigma seems to struggle a bit. It’s not bad and can be fixed with two clicks in Lightroom, but it’s just a bit worse than other lenses of this caliber. Overall, the Sigma seems to be worth the money. 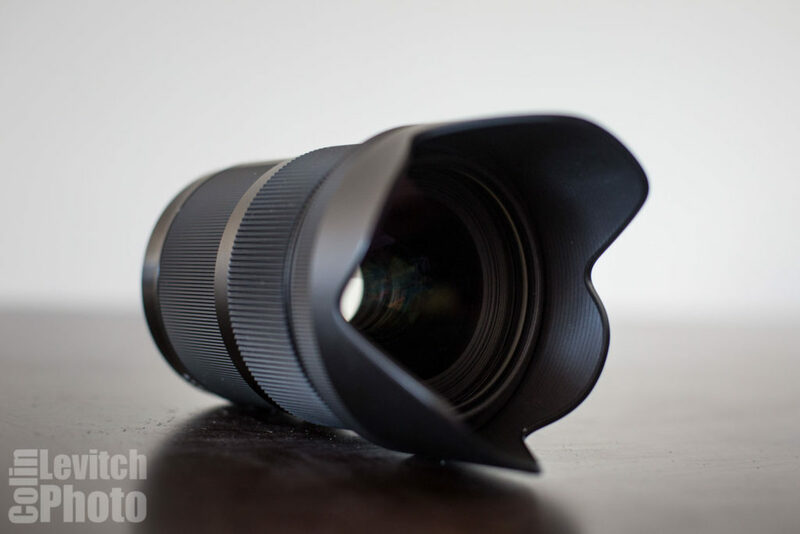 I haven’t tried out Canon’s new Canon EF 35mm f/1.4L II USM, but you can almost buy two Sigma’s for the same price.